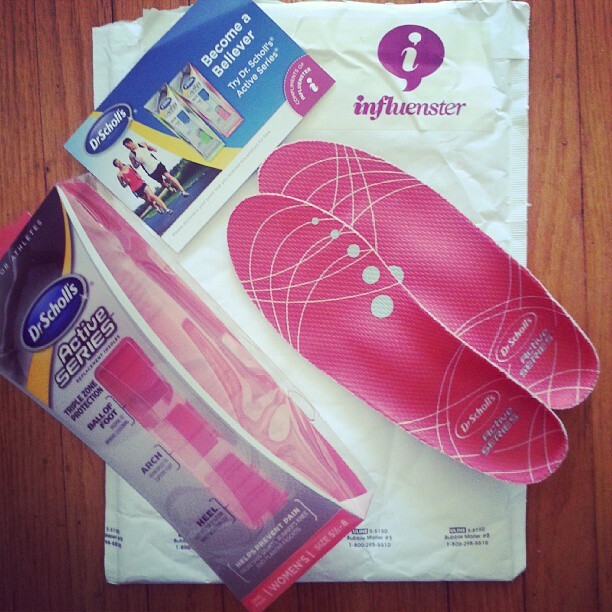 If you've been following me on Instagram you know I've been trying out these Dr. Scholl's Active Series insoles. I use insoles all the time in my flats but never really thought about putting new ones in my workout shoes. Turns out these really help they have a flexible plastic arch support and the rest of the foot bed is super cushy. I'm not a runner because I have bad knees but I do like to do squats and lunges and I find that these help me to be more stable when doing those exercises. I also put a pair of these insoles in my everyday boots that I walk around in and they are great. A lot of fashion boots don't have a lot of support and putting these in them totally fixes that problem. 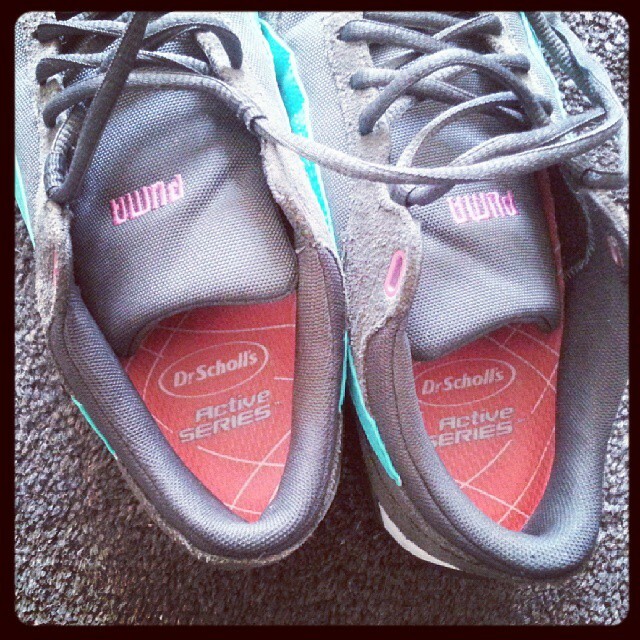 The Dr. School's Active Series Insole get my seal of approval and I'm sure I'll be buying more of them for my other pairs of shoes! I loved mine. I plan on buying a pair for all my shoes now I always used insole but never really thought about it. This definitely works and a great way to get healthier and detox your body! Cellulite can be a thing of the past - definitely.